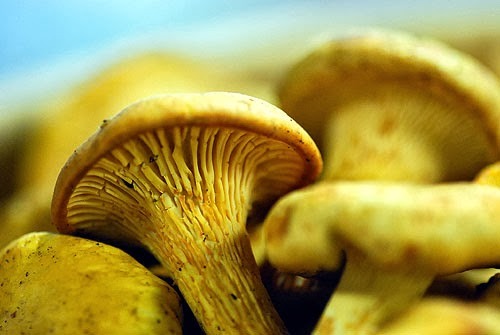 Rafns' Restaurant: Local chanterelle mushrooms are back! Local chanterelle mushrooms are back! We are selling chanterelle mushrooms this week for $11.50 per pound (a very reasonable price). These are the best looking mushrooms we've seen all season. Be sure to pick some up before they're all gone!